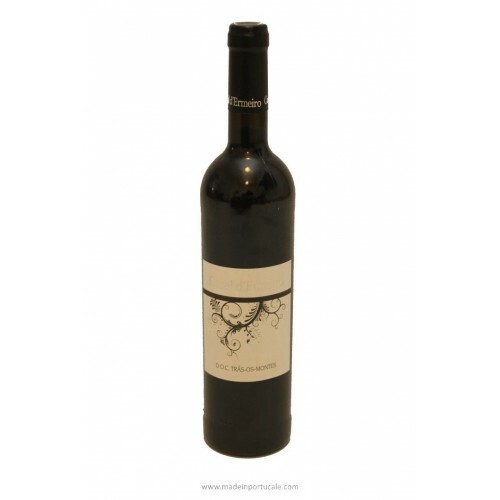 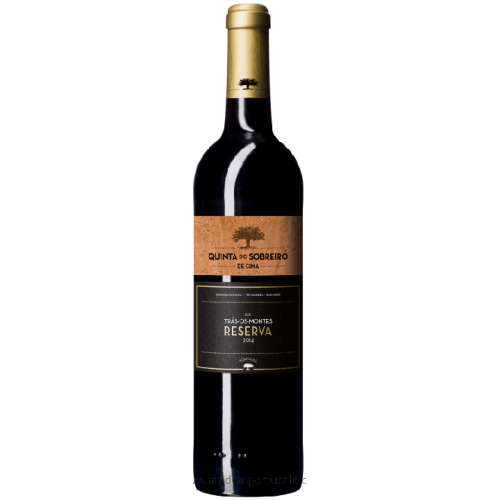 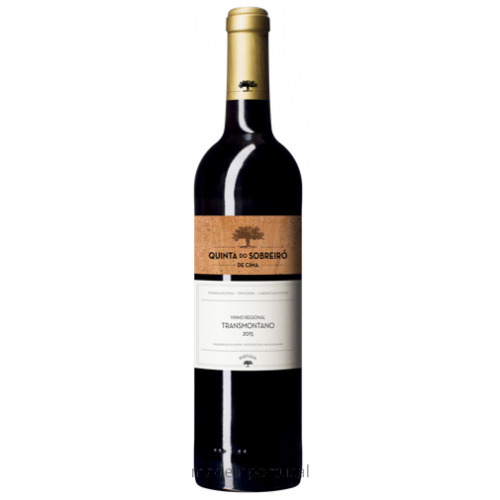 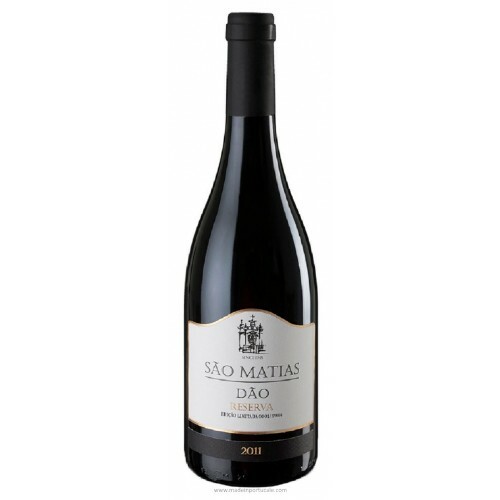 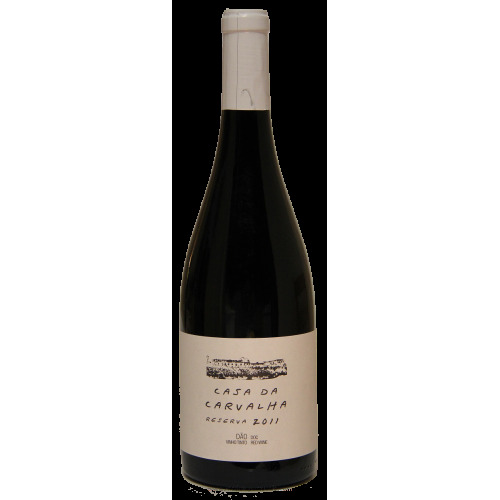 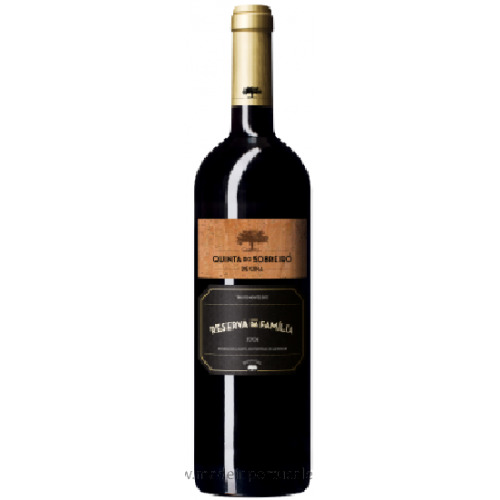 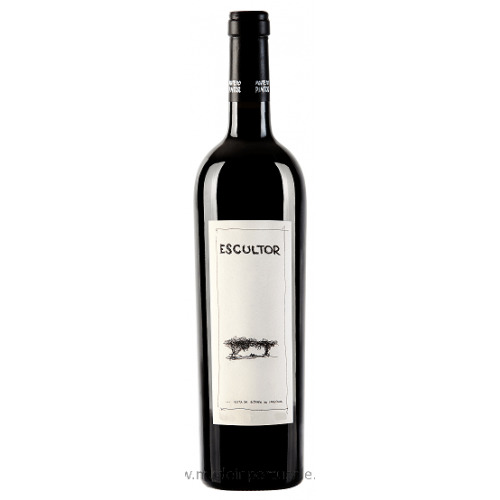 Graça Douro - Touriga Nacional Reserva - 2011 - Kabaz, Lda. 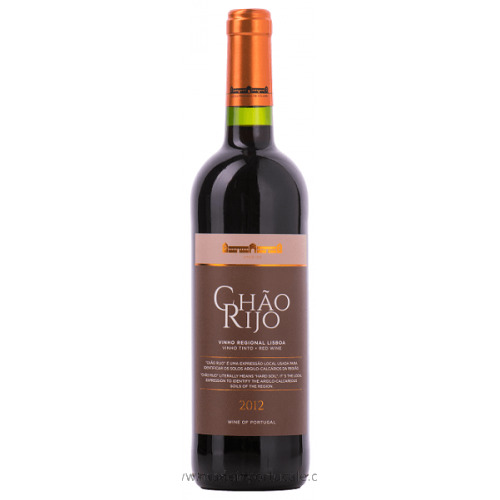 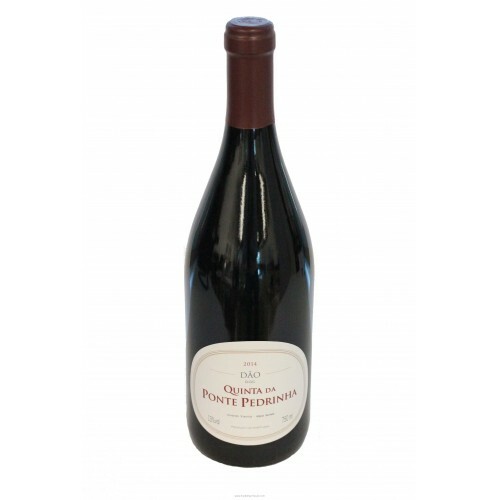 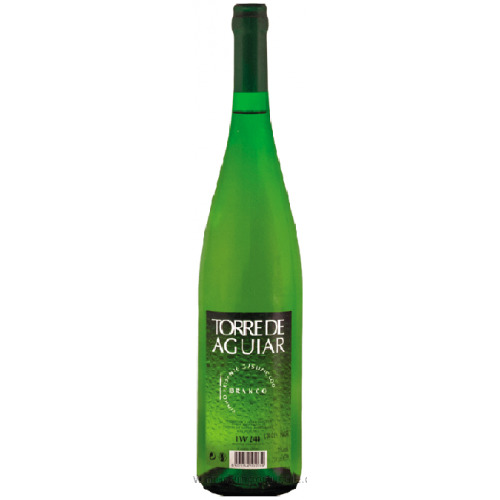 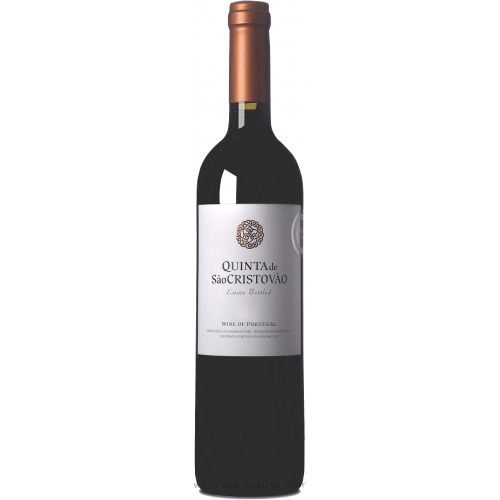 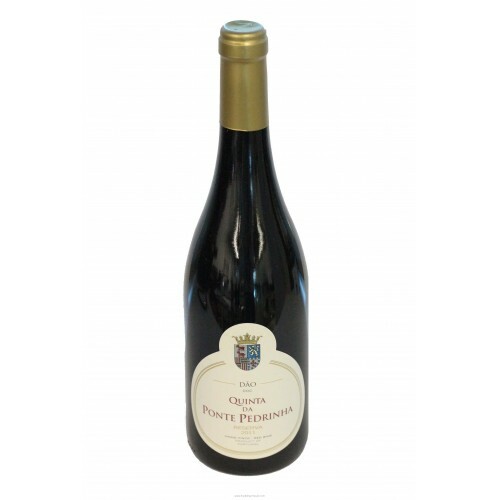 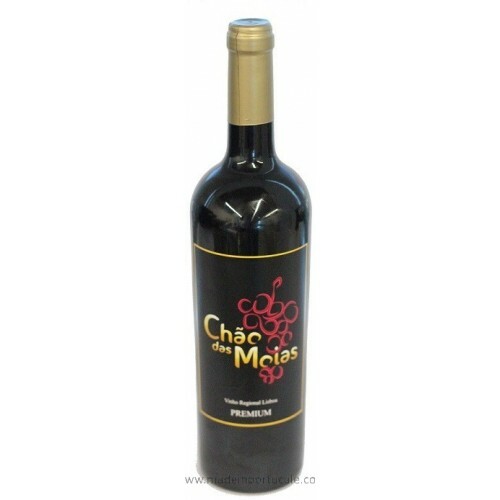 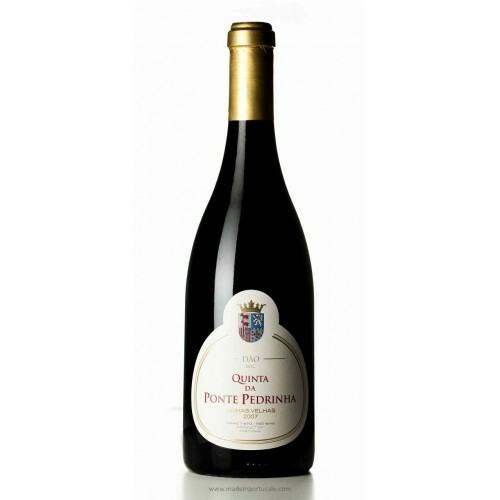 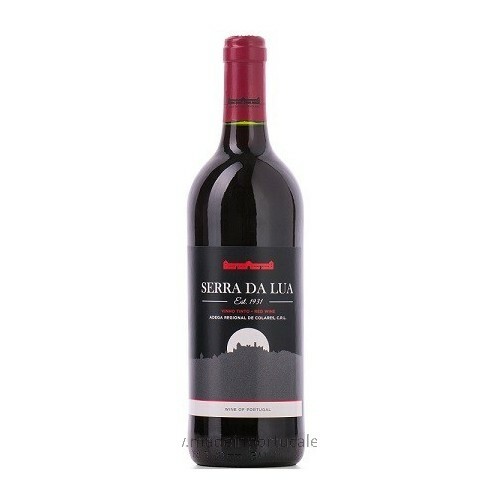 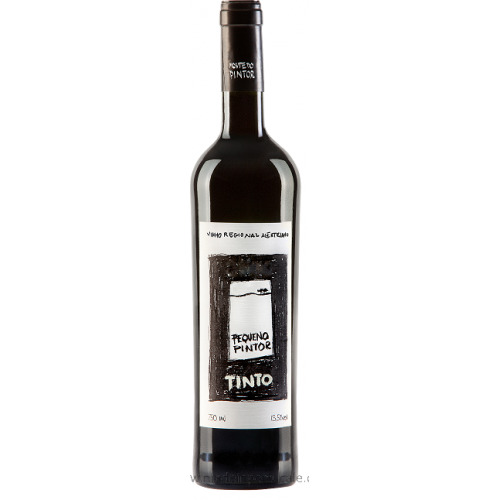 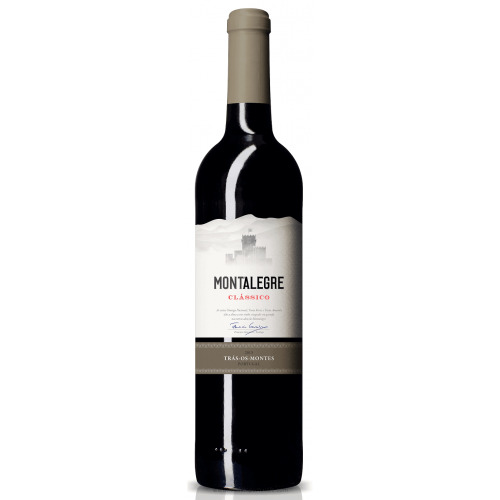 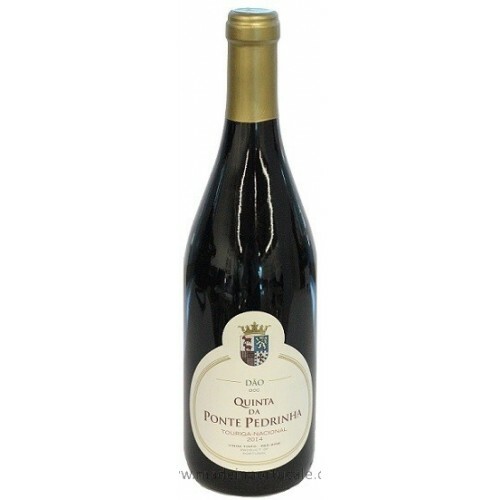 Tasting notes It is a wine of dense color with a vigorous aroma, evidencing the floral notes and ripe fruit, which show excellent conjugation with the wooden notes, which give it more complexity and enhance its elegance. 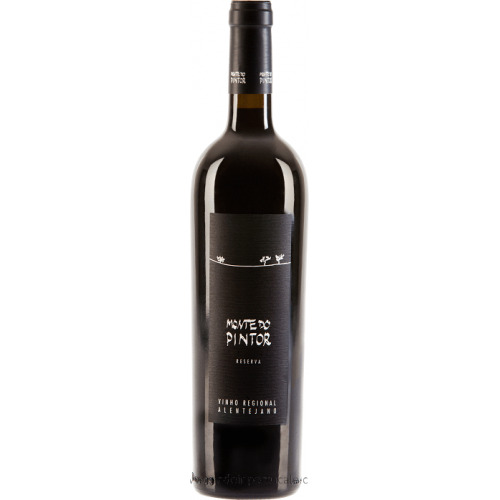 Palate In the mouth stands out for its structure, balance and persistent end.